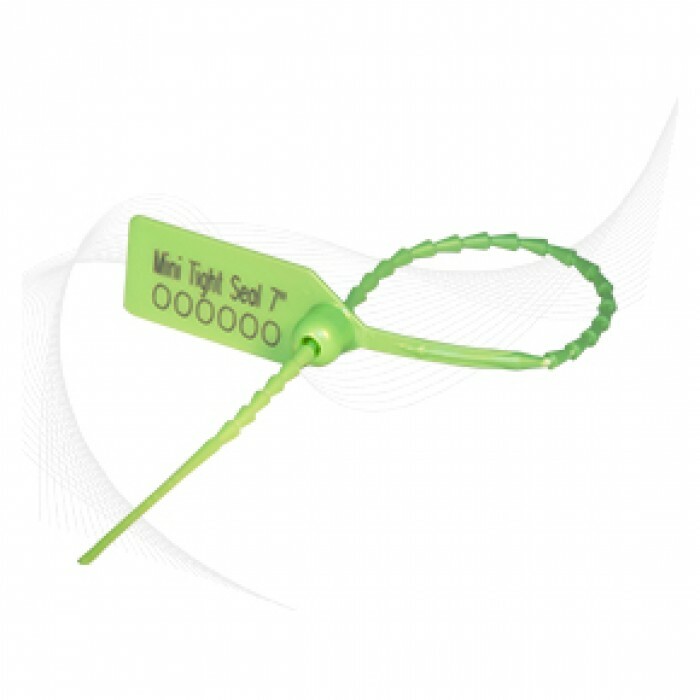 The Mini Tight Seal is versatile and a good fit for many tagging and quick-locking requirements, making it an effective tagging seal for transporters and retailers. 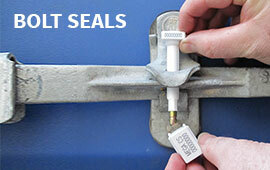 Standard markings on the Mini Tight seal include serial number, customer name/ logo. A variation of bar codes can also be etched with laser marking technology. 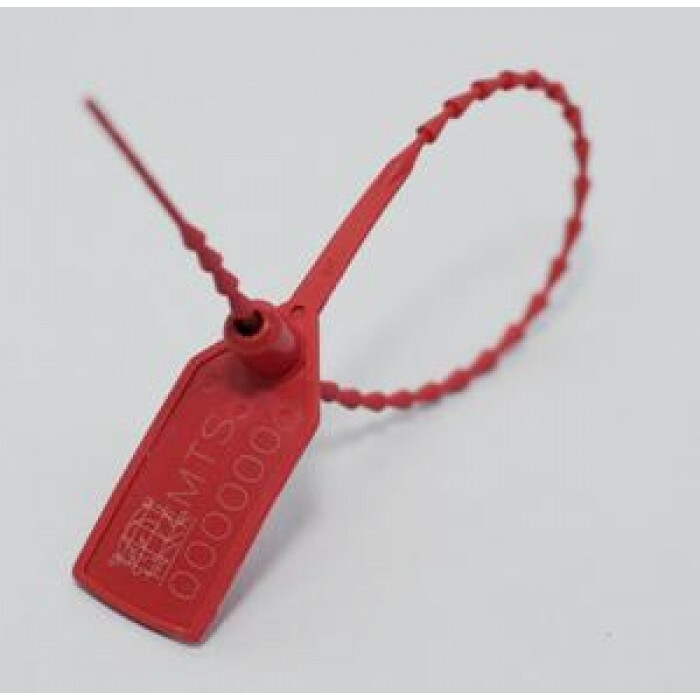 The seal’s thin and flexible strap is perfect for light security applications such as the tagging of clothes, plants, fire extinguishers and cable-tie replacements. 1. The Mini Tight Seal is etched with permanent laser marking. 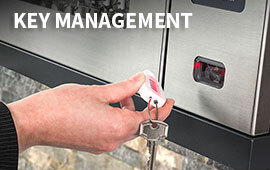 Laser marking offers the highest level of security as it cannot be removed and replaced. 2. 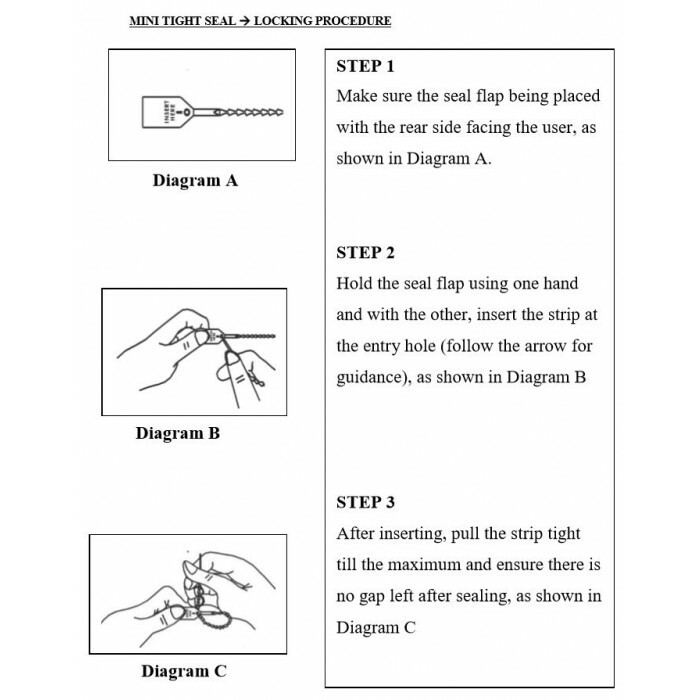 The seal can be removed without a tool. It breaks off when twisted by hand. 3. 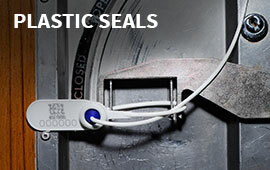 This low-cost one piece molded seal is great for tagging purposes. 4. 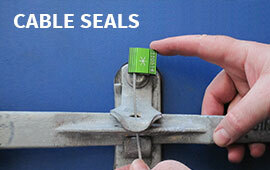 The slim tail makes this seal easy to apply on various small applications. 5. The enlarged ring on the end of the tail prevents reverse locking.